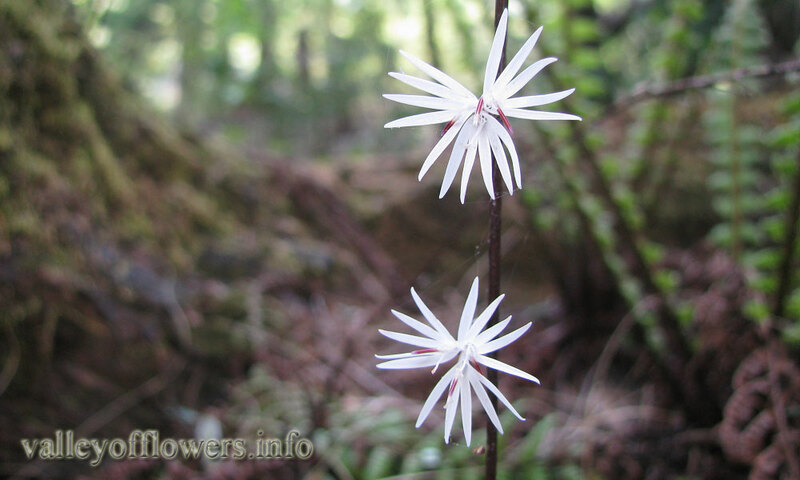 Along edges of forests and shruberries. 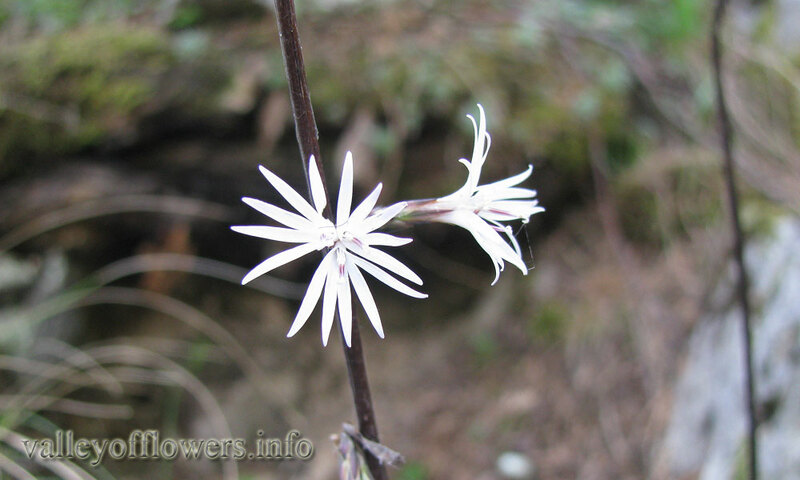 Roots are used in alleviating fever and stomachache and urinary diseases. 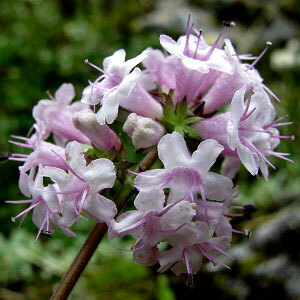 It is found in first 2 kilometers after entering the Valley of Flowers entry gate. 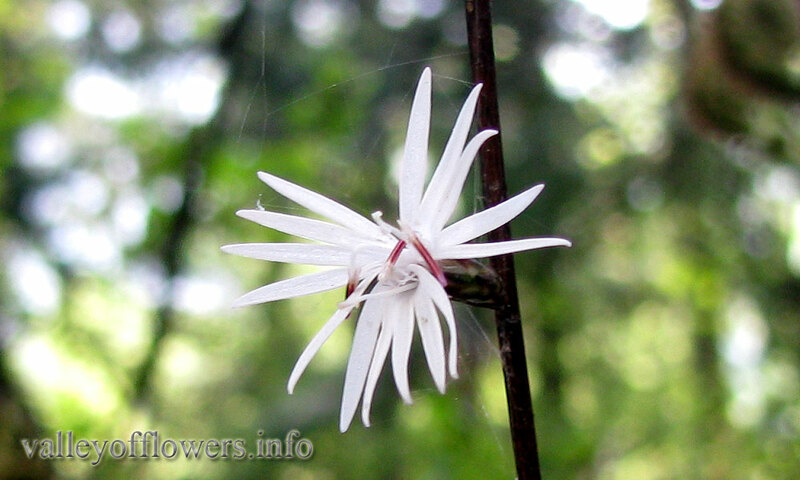 It is mainly found in dense forest area. Following are some of the pictures of the Ainsliaea aptera,hope you will like them all. If yes do not forget to comment or share with your friends. Cyananthus lobatus is a perennial herb with carrot shaped roots. Stem is ascending and of 15 to 50 cm height. 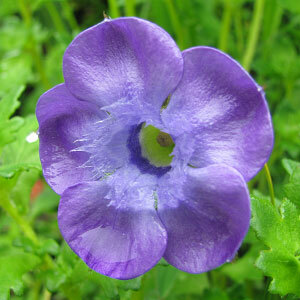 Flowers are bright blue in color and sometimes purple also. Calyx is tubular and mainly covered with brownish black hairs. 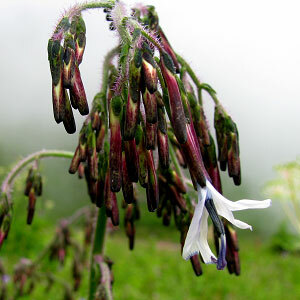 Cyananthus means dark blue flowers and lobatus means lobed leaves.